Washington DC Wedding and Portrait Photographers | Eleven Hearts Studios by Gigi - Eleven Hearts Studios Photography and Digital Media Workshops. 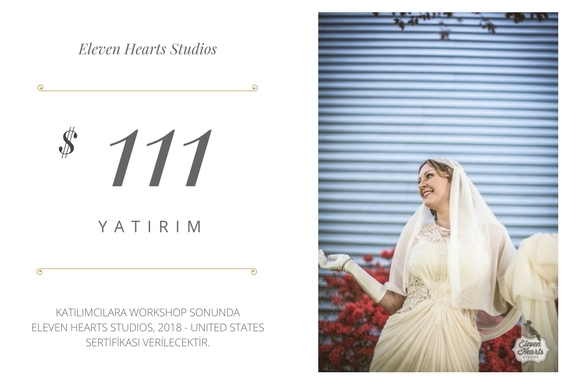 Wedding photography workshops in istanbul and Washington, D.C.
Certified Wedding Photographers of Eleven Hearts Studios. We are ready to hunt!